Well, thanks to Lisa over at Lisa Notes… I am going to attempt to come clean. 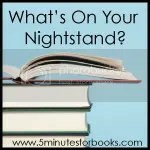 I am very behind on my reading again but since I can write about my “still reading” list (thank you, Lisa for inspiration)- I will share the reading list. But if you visit her she has some wonderful books she has been diving into and also stop by and see the many other ambitious readers at 5 Minutes For Books. The Grace of Giving by Marja Meijers- Which I reviewed HERE. Put it on your own MUST READ list. It’s short but excellent writing. Rich. Breaking Free From Anger & Unforgiveness by Linda Mintle, PH.D.
Big confession and conclusion. I do NOT like to read books on my computer so I bailed on the Online Study by Rene Swopes. I love the idea of the free book (and appreciate it) but miss my Kindle in that I could read in a relaxed place. I do not have a laptop, so curling up to read this and the other free books on my computer is about as appealing as say… scooping my eyes out with a melon ball spoon…um, sorry. I just can’t sit at the computer more than I do for blogging and other research, work etc. Sad. Don’t hate me because I am the slowest reader ever…just visit the others! I have months like this rather often! I guess I walk the walk of shame more than not! LOL! I read the Bringing up Girls and the Bringing up Boys by Dr. Dobson. Both really wonderful books! Hope you enjoy your reading, if not, what's the point, right? 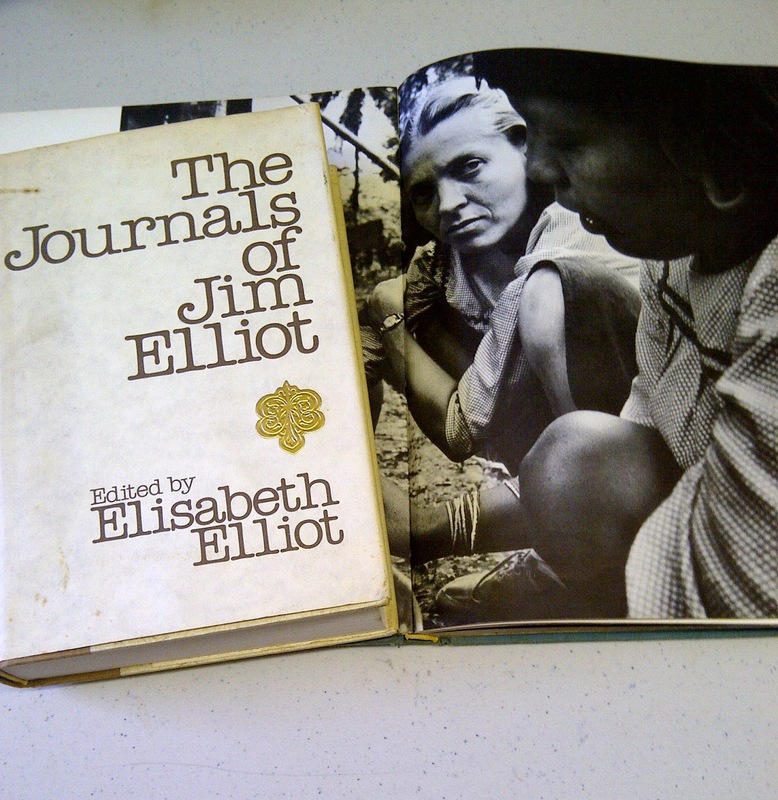 When you get to the journals of Jim Eliot, you'll wonder what took you so long! Ha ha — I have SO many “still reading — yes, really” books on my list!! I started several non-fiction books, and I can read those concurrently. I finished one last month, but still have 3 more I'm trying to plow through. You too! I do enjoy reading them- actually and forgot to add a few I just realized. Sigh! Already started and will not be able to put down. Quite a treat. ANd my favorite kind of reading- other people's journals…should this surprise anyone? Thanks for coming by Jennifer and grateful you finish and review often. You keep my pile of “to read” growing! No need for shame–some months just end up being small reading months. I completely agree with you regarding reading books on the computer. Bleh! Uncomfortable position, backlit screen that hurts your eyes (I deliberately got an 3rd generation Kindle instead of the Fire because I *abhor* backlighting.) Give me a paper book or a quality eReader any day.